Usage：Bag and luggage, clothing, sports equipment, shoes, gifts, toys, Pet products, electronics, medical equipment, baby stroller, outdoor supplies and military industry etc. The professional manufacturer of Nylon webbing-Dong Guan City Shan Li Weaving Co. Ltd was established in 2006, located in eastern port of pearl river-Dongguan, china; which is always known as the "world factory". Our company has two factories, covers an area of more than 8000 square meters, the annual turnover of 10 million USD. Our company owns advanced Weaving Machines, High-speed Machines, Computer Jacquard Ribbon Loom, Dyeing Machines, Ironing Machines and related Test Equipments. 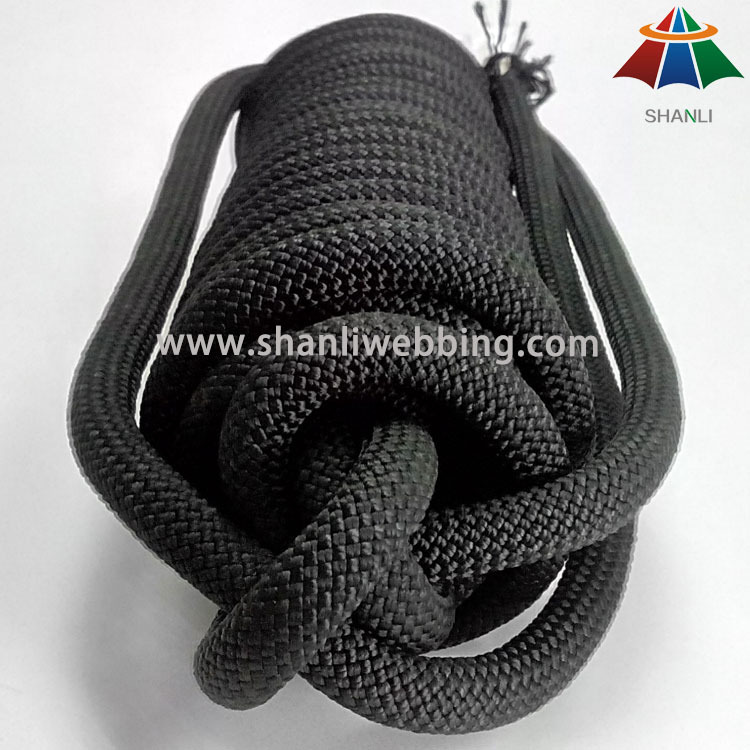 We specialized in producing Nylon webbing, Polyester webbing, High-strength polyester webbing, Polypropylene webbing, Cotton webbing, Polyester-cotton webbing etc. The products are widely used in the field of handbag, luggage, pet products, military industry, outdoor products, safety products, clothing, sports equipment, shoes, gifts, toys, electronics, medical equipment etc. 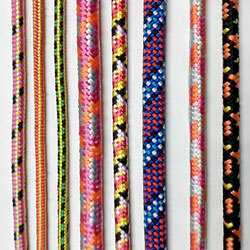 Provide the webbing as the accessories for domestic and foreign famous brands. If you are interested in our products,please don't hesitate to contact us or send us an e-mail. 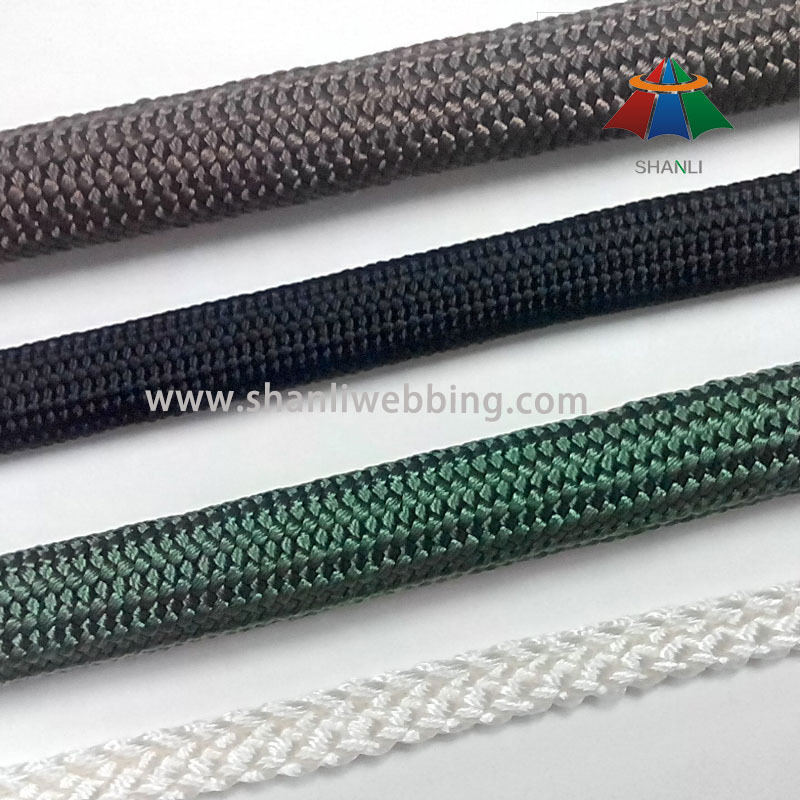 Company name：Dongguan City Shanli Weaving Co., Ltd.
1. Confirm the price, lead time, artwork, payment term etc. 2. 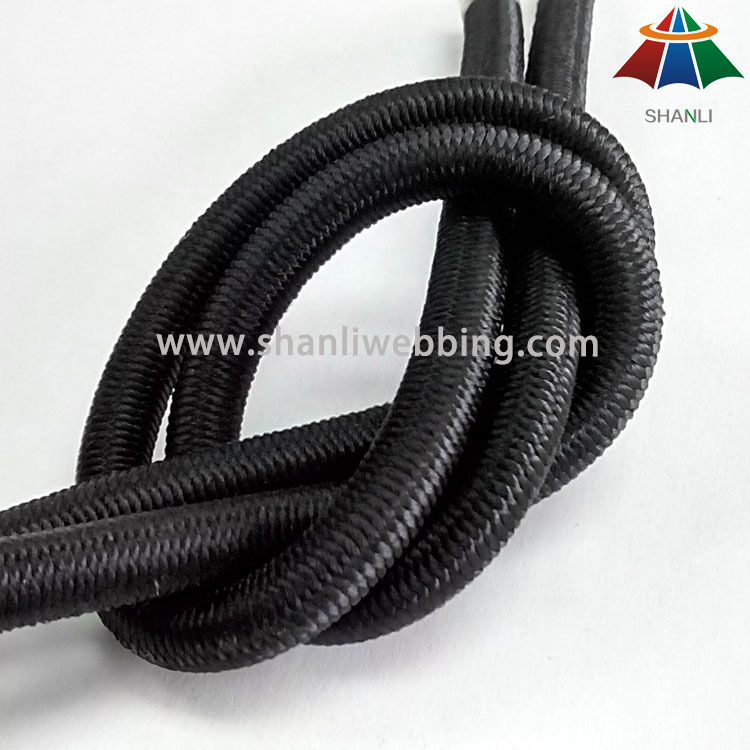 Shanli sales send the Proforma Invoice with our seal. 3. Customer make the payment for deposit and send us Bank receipt. 4. Initial Production Stage-Inform the clients that we have got the payment,And will make the samples according to your request, send you photos or Samples to get your approval. After approval, we inform that we will arrange the production & inform the estimated time. 5. Middle Production-send photos to show the production line which you can see your products in . Confirm the estimated delivery time again. 6. 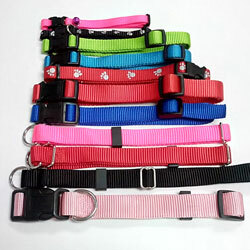 End Production-Mass production products photos and samples will send to you for approval. You can also arrange the third party Inspection . 7. Order can be say "finish" when you receive the goods and satisfy with them . 8. Feedback to Shanli about Quality , Service, Market Feedback & Suggestion. And we can do better .